We realize that you are interacting with us during at an extremely difficult time. So many decisions must be made while you are grieving the imminent death or recent loss of a loved one. 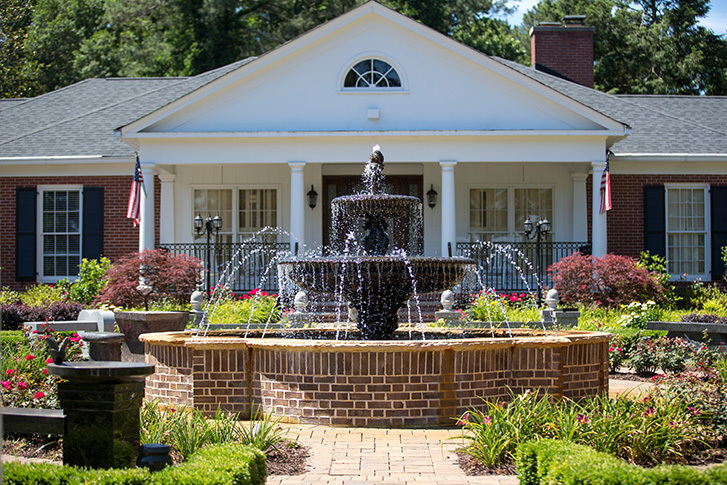 Our compassionate funeral directors and staff are available to assist you at the time of death, or simply to answer any questions that you may have, 24 hours a day, 7 days a week at 770-919-7100. We realize that ours is a 24/7 calling and our families deserve our best at all times. You will always be treated with kindness and dignity. When needed, a member of our professional staff will pick up your loved one and receive them into our care. They will immediately be brought to our funeral home in Marietta. We do not contract out any of our transportation or professional services. A member of our own staff will take care of your family member in a dignified manner and arrange to meet with you or other family members and/or friends to arrange for a funeral service and final disposition of the deceased. Our responsibility is to help educate you and assist you during this difficult time. Click to see our extensive Survivor’s Checklist that can be printed or downloaded for future use at your convenience. It lists all the information that will need to be gathered and tasks that should be completed immediately following a death, and after the first month. Important contact information is also listed below.